What I will do is keep track of how many "miles" I travel on my exercise bike, and log it as if I were hiking the Appalachian Trail. I will start on Springer Mountain in Chattahoochee National Forest (Georgia). I'm at altitude 3771 feet. I am happy to see you blogging again Rachel. Congratulations on your engagement! Good luck on your fitness quest. About 10 years ago I started eating better and exercising regularly. I lost over 100 pounds. I have kept most of it off but it is still a struggle. The Virtual Appalachian trail idea is neat. Thanks Brian! Good job losing all that weight, that's something to be proud of. Actually, I decided last night to move to WordPress, since I like some of their options better. So this blog will not be getting any more posts, but I'll let you know when I get it up and running. I agree that it is nice to see you blogging again. 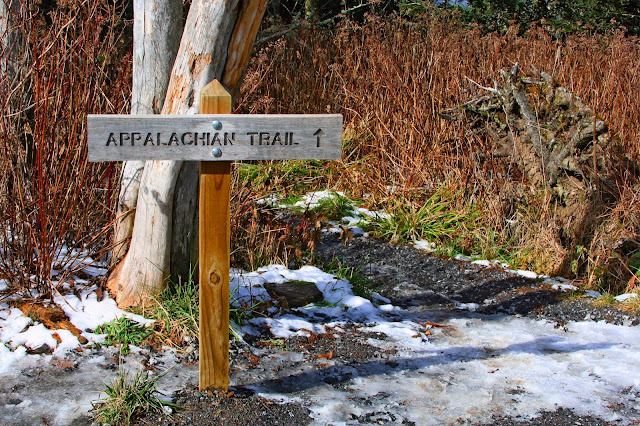 I like the idea of a virtual hike of the Appalachian trail. My daughter and I are trying to walk more. I might suggest it to her. Also, congratulations on your engagement. Congratulations on getting engaged! These sounds like good goals, and very doable. You can do it!